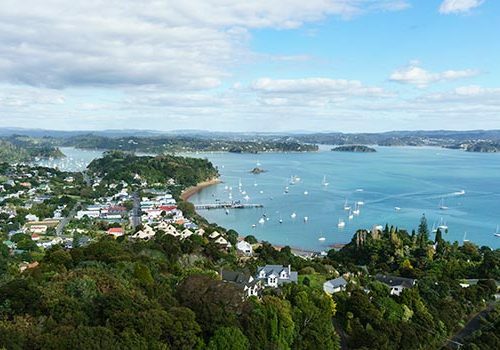 Stunning scenery, water sports, relaxation, adventure, culture, history, food – The Bay of Islands has it all. And of course there’s pristine golden beaches, mysterious forests, quirky little towns and friendly people. Whatever kind of holiday you’re looking for, you’ll find it here. Swim with the Dolphins in Russell. Jet Ski in Pahia. Trek through ancient Kauri trees in Waipoua Forest. 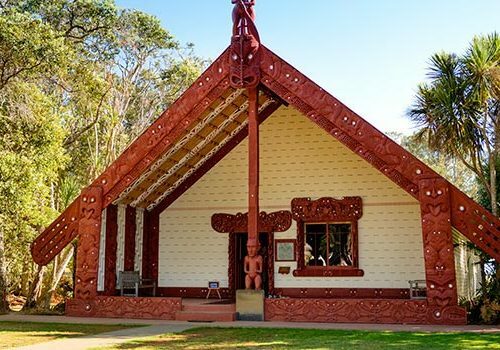 Visit the place where the modern day New Zealand began in Waitangi. Or, simply sit back, relax on one of the Bay of Islands golden sandy beaches. There’s plenty of opportunities to have the time of your life in the Bay. Start planning your trip now. What are you waiting for? description text, not sure if this is showing?